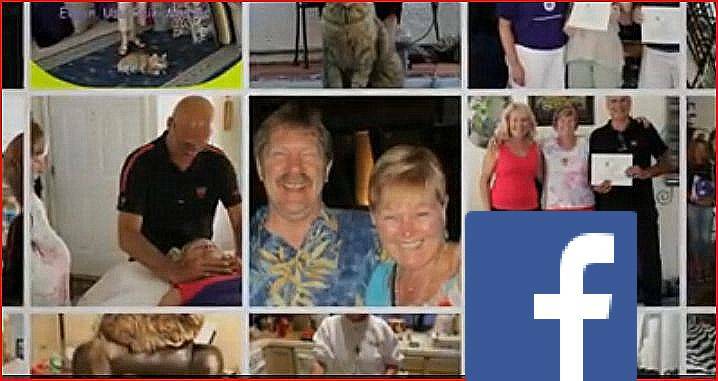 Watch this facebook video to learn a little bit more about me. All Reiki Healing sessions with Reiki Master Eileen in her Las Vegas Center "the Reiki Hut" last over one hour and include a free Chakra Balance and Sage Smudging Aura Cleansing ($75). During a Reiki session, the gentle energy of Reiki flows through the practitioner to the recipient. This allows your own energy to balance, and that balance allows healing. Reiki allows your body, mind, and spirit to release negative energy. Reiki lowers your stress level. Will you feel better after a Reiki Healing? YES! One of the greatest Reiki healing health benefits is stress reduction and relaxation. This helps trigger the body's natural healing abilities to improve and maintain health. Reiki is a natural therapy that gently balances life energies and brings health and well-being to the recipient. Reiki uses extremely delicate, non-intrusive contact on areas of imbalance and it is not forceful yet more specific than other therapies. Reiki is an Alternative Therapy for Natural Healing. 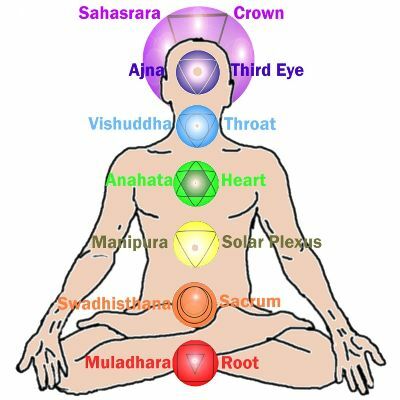 Reiki is considered Alternative Medicine by Physicians and Holistic Doctors. Reiki works well for all aspects of our lives from assisting in healing and recovering after an injury or and illness to relaxing and calming us after a hectic, stress filled day at work. Reiki and Yoga Medtation work well together. Reiki also works for our animal friends! 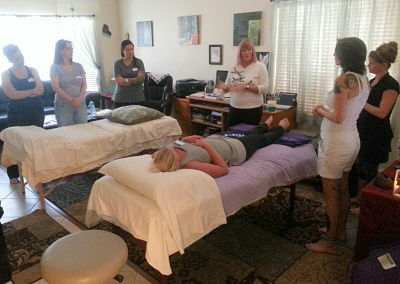 Reiki sessions are non-invasive and painless. Clients remain fully clothed while receiving this wonderful stress reduction treatment. Anyone can learn Reiki ! 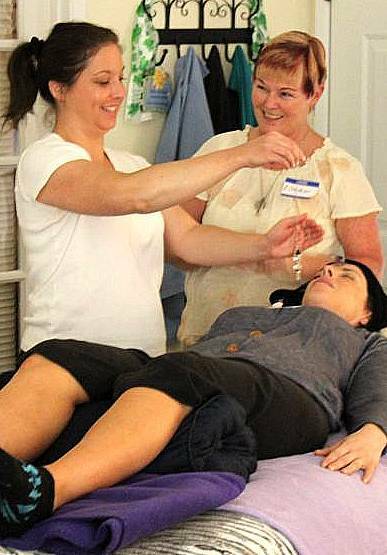 Have you heard of Reiki but aren�t quite sure of what it is or how it works? Are you interested in understanding how Reiki can help you, your family and friends? 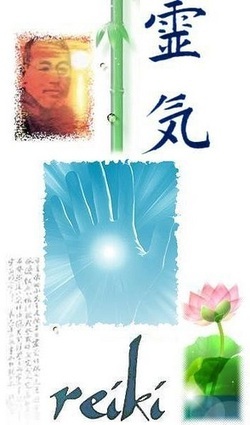 Reiki 1 Manual, the history of Reiki, Reiki Attunement for each student, How to do a complete Reiki treatment on yourself and others. 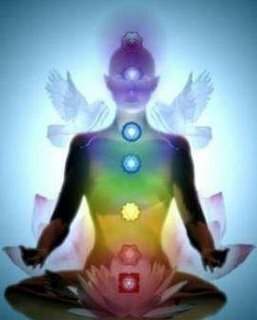 Smudge, how to Balance Chakras with and without stones, Meditation with Reiki, hand positions for sharing of Reiki energy, how to use a pendulum, Byosen Scanning, self treatment and Reiki hand positions in the Usui Shiki Ryoho Reiki method (the Dr. Usui method of natural healing). Learn how to use singing bowls. Learn how to setup your own Reiki room, you will receive a Reiki music CD and lots of one on one time with Reiki Master Eileen and your Reiki 1 Certificate. We will also have a "Goodie Bag" with some special Reiki gifts for you to get you started on your new Reiki Journey. Massage therapist and those of you who practice yoga may also benefit from this class. There are no extra hidden charges and we will not try to sell you anything! "We will enjoy lots of energy sharing and a healthy lunch (we provide) as you embark on your Reiki journey"
Please prepare yourself for a wonderful day! Note: Our Reiki classes are thorough and complete to ensure every student has a understanding of giving, receiving and practicing Reiki. 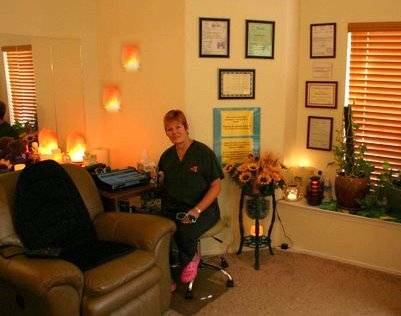 Anne Penman Reiki Healing / Treatment and Learning Center here in Las Vegas has a very comfortable environment conducive for healing and learning Reiki. 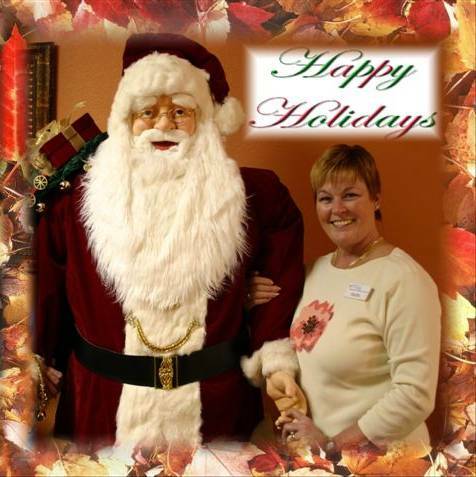 Join the fun with us here at "the Reiki Hut Spokane"
" I LoVE Eileen! She is the real deal. You can feel the positive energy she exudes as soon as you arrive on. The universe lead me to her as it always leads you to where you need to be. 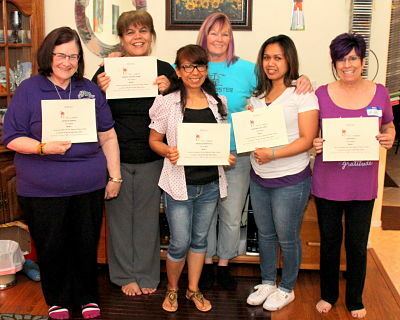 It was around 6 hours to receive my Reiki 1 degree and the same for Reiki 2. I met a bunch of wonderful people too! She instilled thorough knowledge in us, gave us a good amount of time for hands on learning, and I left with a bunch of wonderful little trinkets to help my get started on my Reiki journey. I think the thing i loved most about the whole experience was the environment. It was so personal and inviting and that is something I feel is very important when learning about something SO personal and powerful! 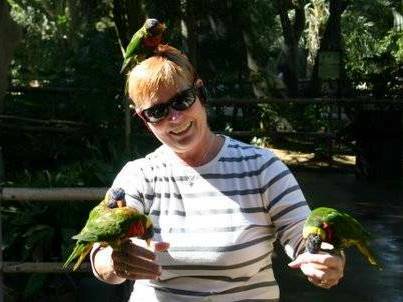 I HIGHLY recommend Eileen as your Reiki master. 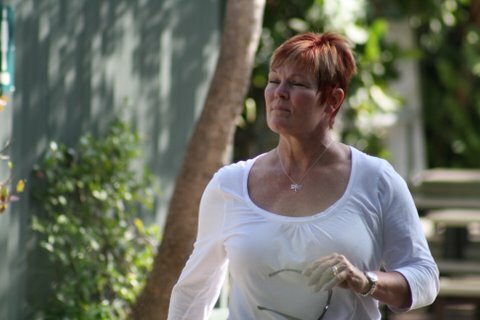 The Reiki guides are definitely assisting her on her journey of teaching...." Thanks Eileen I love you! 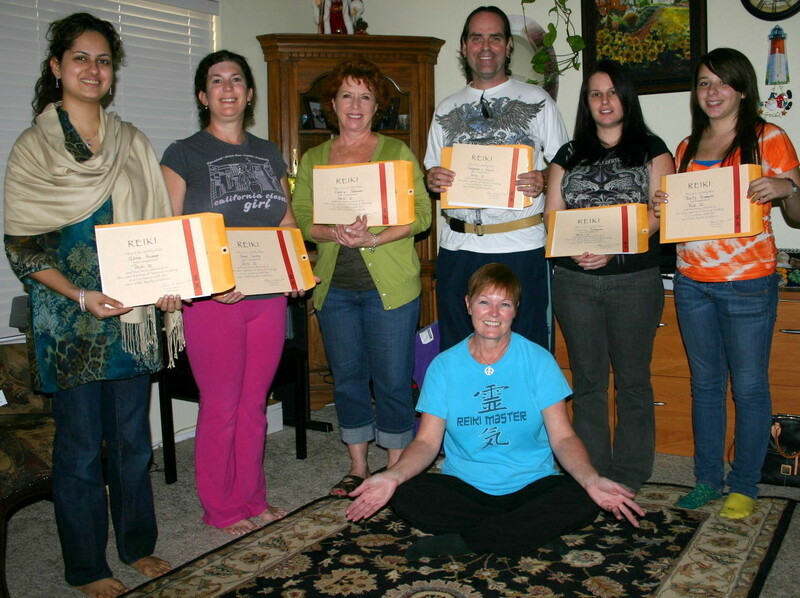 Victoria E.
"What a wonderful, thorough Reiki 1 Class!! Eileen does a fantastic job teaching and demonstrating. While she was attuning me, my body felt light as air. The whole day of class was filled with calm, loving energy. 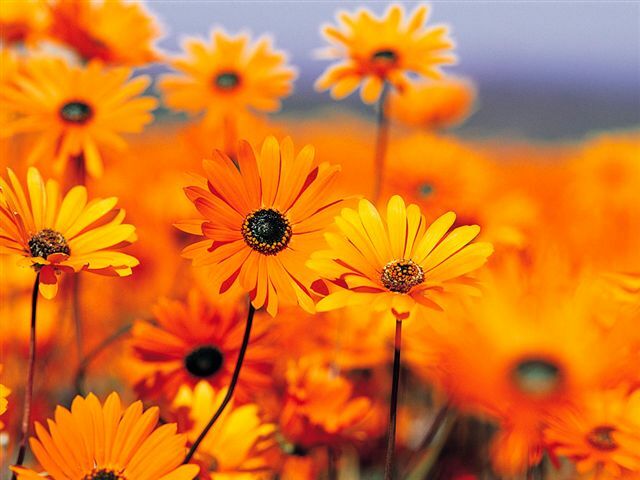 Thank you so much Eileen. 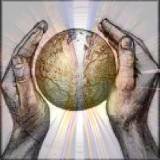 Cynthia E.
Reiki can be used in conjunction with other healing therapy modalities both traditional and conventional. Healers can learn and integrate Reiki into their current practices easily. Caregivers, chiropractors, acupuncturists, massage therapists physical therapists, social workers, physicians and nurses. Reiki may assist you in your profession and your relationship with your patients. You are now a Professional Reiki Practitioner ! Lets Get Started on the next level! 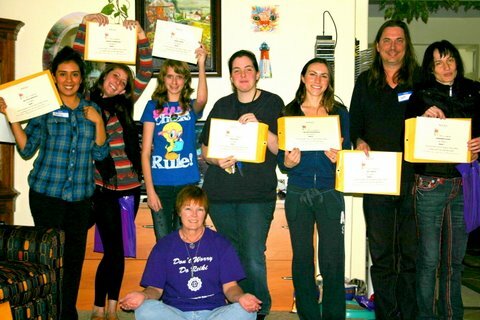 Do you want to learn how to become a Professional Reiki Practitioner? This class is for you. Class includes Review of Reiki one class, your Reiki 2 Attunement, how to Sage Smudge, Reiki Meditation, distance healing, more about rocks and crystals, Reiki 2 Manual, and much more. 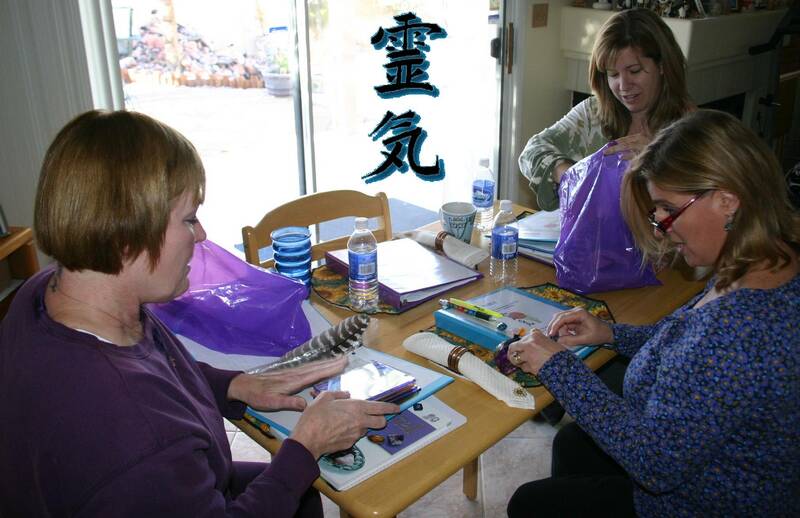 You will learn the sacred Reiki II symbols and being attuned to use them as you become a Reiki Practitioner. 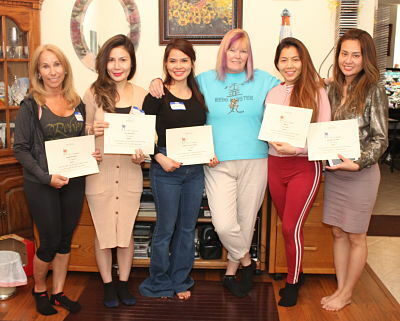 There will be lots of hands-on training and sharing of the Reiki energy so you can become a accomplished, Professional Reiki II Practitioner. You will learn and be able to treat others professionally with this wonderful natural healing energy by the end of the class. We will also discuss how to start your own Reiki Practice and how to get a business license. You will even learn how to market yourself! Once again a healthy lunch will be included at no extra charge. Lots of energy sharing as you move forward on your Reiki journey! And again there will be some special Reiki gifts just for you. (Heath care professionals may benefit from this class.) 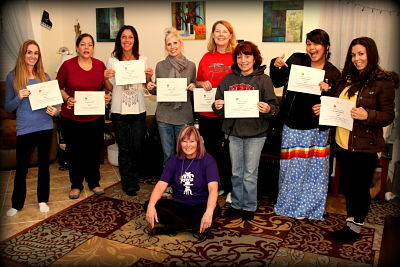 "Once again prepare yourself for another wonderful day" You will be a Certified Reiki Practitioner! 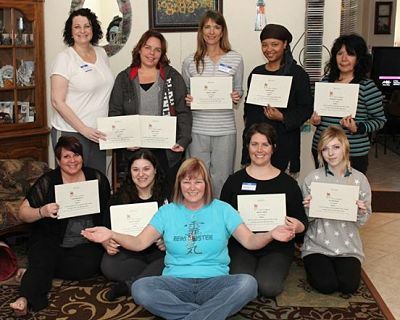 "Reiki II Class was even more amazing than I ever imagined. Eileen is very thorough and makes for a very lovely day. The energy flows stronger than before. I am looking forward to flowing in my Reiki journey. Eileen and Sheldon are such warm, wonderful people!" Continue your journey to become a Reiki Master with the wonderful, natural energy healing benefits of level Reiki 3 and 4. 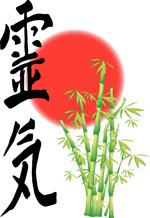 All Classes here in my Center "the Reiki Hut Spokane"
Note: Beware of anyone offering so called "Learn Reiki on line"
I wanted to send email to share that I have completed my healing required for Reiki 2 and then some. With the tragedy of the plane and other tragedies of the world, I have sent distant healing to the families of the victims. Also in my every day practice I use Reiki intention to assure a good outcome. I find it really makes a difference in what happens with the experience.. I believe Reiki is a spiritual venue to be a mentor and a conduit of healing energy. It is an honor to share the sacred experience. 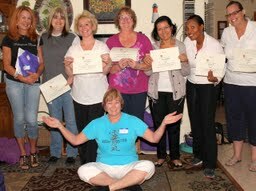 "Wow, what a great Reiki workshop we had! Thank you soooo much, Jen"
What is Reiki? 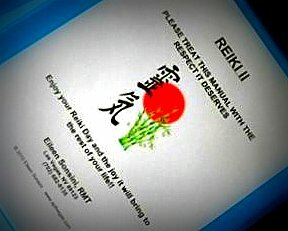 Reiki (ray-key) is a very gentle yet powerful Japanese technique used for natural healing that reduces stress and induces deep relaxation. It is a simple, natural and safe method of holistic healing and self-improvement that anyone can use. During a Reiki Healing treatment session the client lays comfortably (fully clothed) while the practitioner places their hands on or above the body in specific positions. Reiki is a safe, pain free, non-invasive effective complementary therapy. 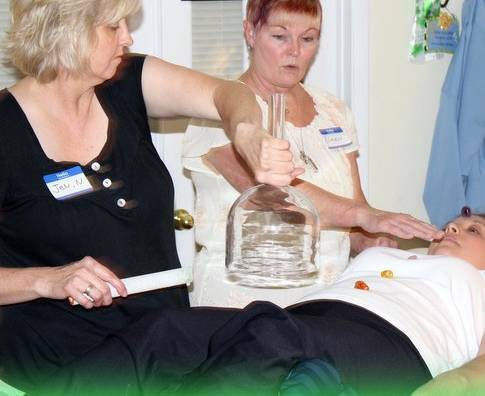 Reiki Healing works well with conventional medicine and other alternative therapies. It does not interfere with any medications or any other treatments. It can however increase the effectiveness of other treatments and medications while decreasing negative side effects and promote recovery. Reiki is a alternative healing modality. Reiki may help with physical and emotional healing. We are pleased to offer Reiki sessions for all animals. Reiki is a gentle, non-invasive, holistic energy healing system that yields powerful results for body, mind, and spirit. Reiki is a wonderful healing tool for pain relief following surgery, easing symptoms of chronic conditions, calming an animal�s anxiety and fear, and easing the transition at the end of life. Reiki can be offered in conjunction with rehabilitation. Reiki is also a very powerful tool which can be used for emotional healing with animals, perhaps following neglect or trauma as well as trust and fear issues. Reiki Master Eileen sends calming, Pure, Reiki. Reiki is equally effective for Dogs, Cats and all of our animal companions. Reiki animal healing, as other alternative therapies is now being applied to animals for disease treatment and general wellness. 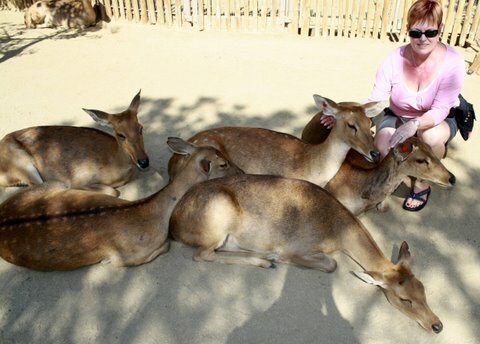 Reiki animal practitioners can be found in many countries now. 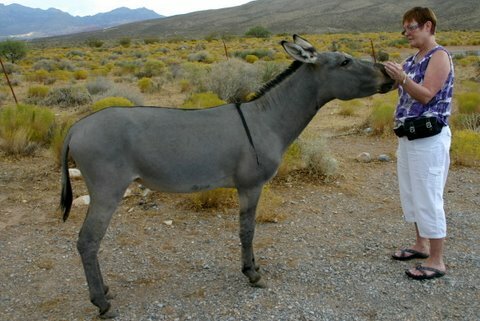 As a Reiki Master here in Las Vegas, Eileen provides Reiki Healing for animals big and small. Many veterinarians use Reiki as support in addition to conventional veterinary medicine. All dogs and Cats whether in shelters or in happy homes, can benefit from the healing aspects of Reiki. For healthy dogs and cats, Reiki can help maintain energetic balance and promote health and well-being. Is your animal nervous, hyperactive, or recovering slowly from an injury or veterinary operation? 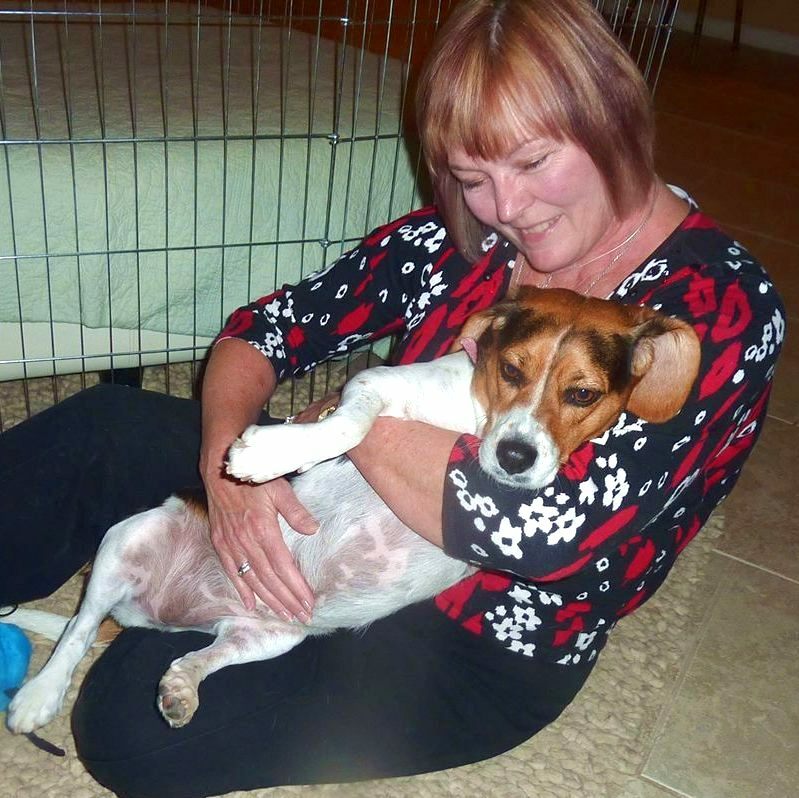 Reiki can assist in the recovery process and can relax and de-stress your animal. 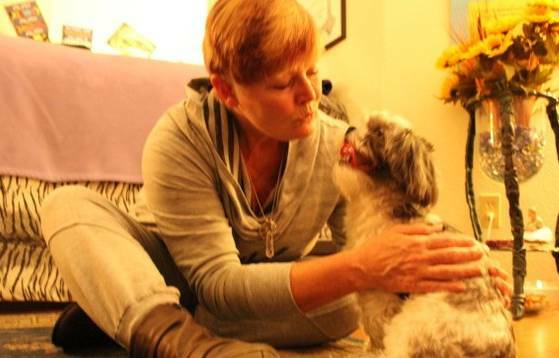 For dogs and cats suffering from illness or injury, physical or mental, Reiki is a powerful complement to both conventional and alternative healing methods. Also, as animals come to the end of their life, Reiki can help to ease their aches and pains, and when the time has come for it to pass away Reiki can help the animal to make the transition, more peaceful for all concerned. If you have any questions, or would like to book a session for your animal then please contact me. We have a Reiki Circle, Reiki Share or World Peace Meditation monthly for all our Reiki Students and Reiki clients. And as always no charge or donation. Contact Eileen for monthly dates. 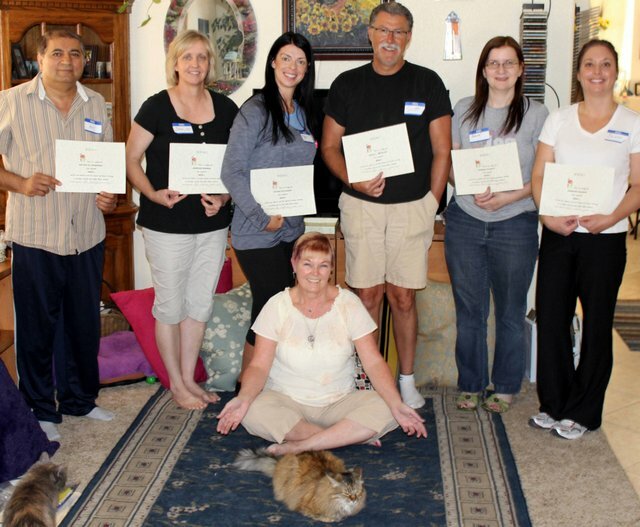 Reiki is being used in US army program helping PTDS Veterans, Fort Bliss, Texas. Traveling to Las Vegas? We love visitors and have successfully treated clients from Maryland to California, San diego to Seattle to Scotland, Austria to the Antilles here in our beautiful Las Vegas center. While considered a spiritual practice, no specific religion or belief is required for Reiki to work. Spokane Reiki here we come! *Reiki treatment is not a medical treatment and is not designed to cure disease. Reiki is not a cure for disease or illness. It may help create an environment that promotes healing and health. Sometimes, Reiki simply helps a person to accept and live with a major illness. Book your Reiki Therapy session today.